Great production for female to Make Up themselives 1.It is relatively softy, water more, you can integrate with the skin. Contact us if you need more details on Mineral Liquid Foundation. 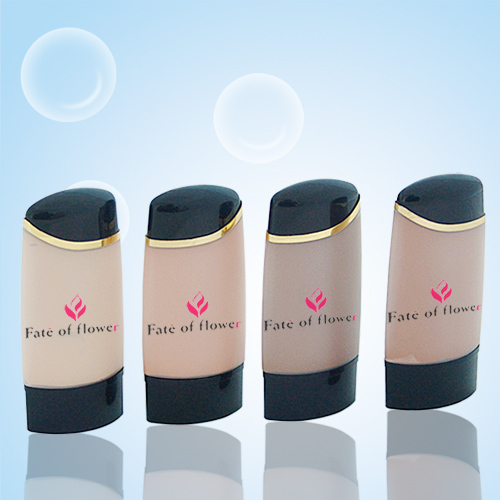 We are ready to answer your questions on packaging, logistics, certification or any other aspects about Makeup Foundation、Powder Liquid. If these products fail to match your need, please contact us and we would like to provide relevant information.